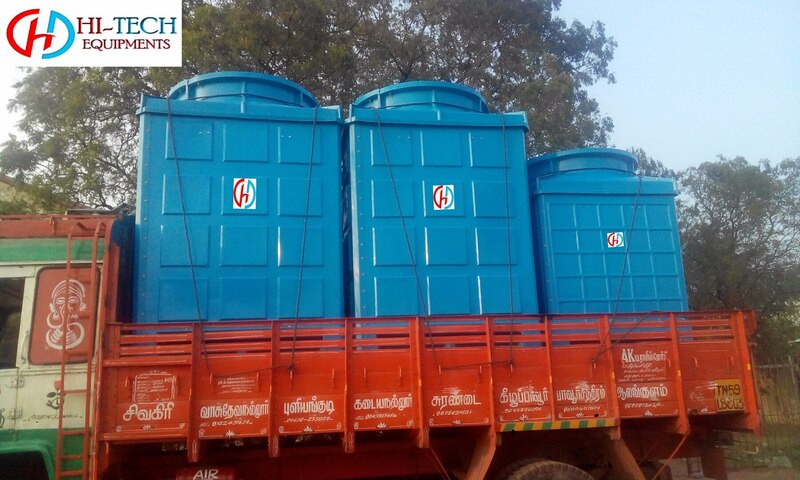 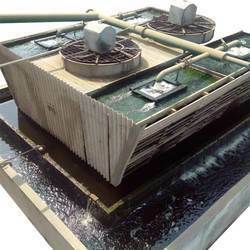 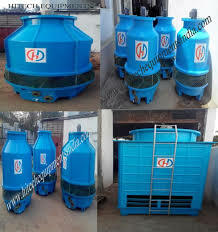 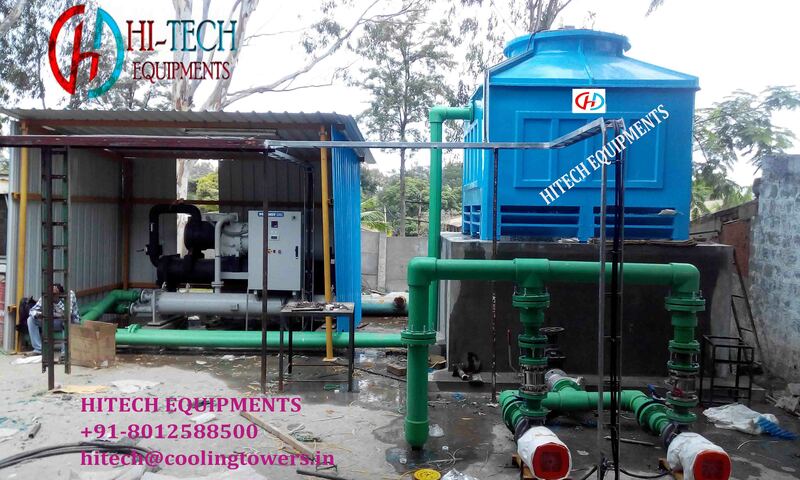 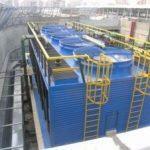 Hitech Equipments SQUARE COOLING TOWER Manufacturers, Suppliers & in India. 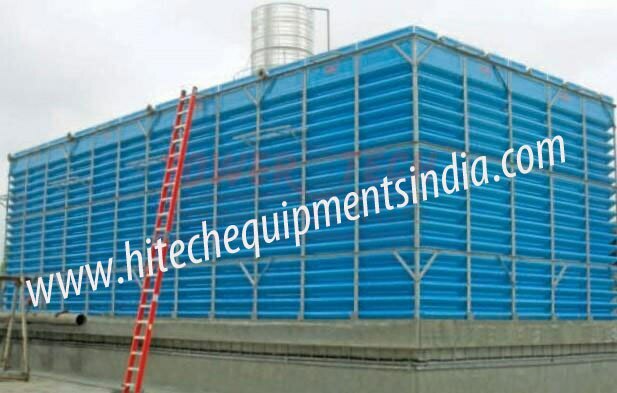 We are manufacturers & exporter of WOODEN COOLING TOWER from Ghaziabad, India. 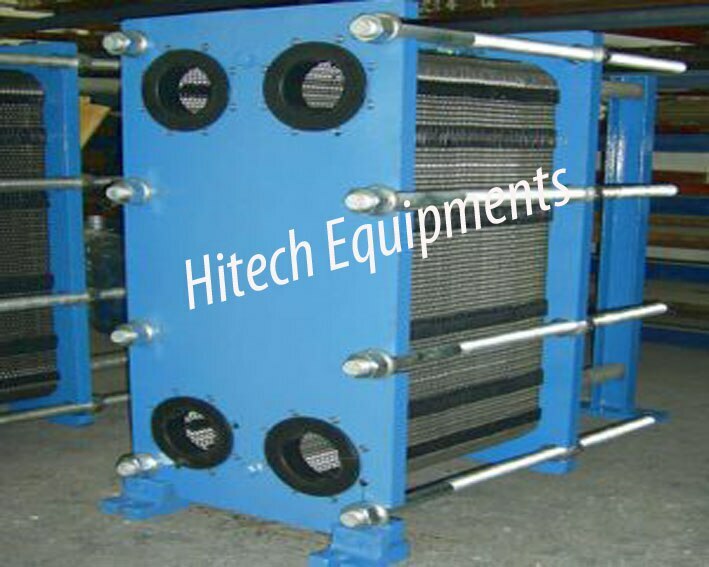 Hitech WATER COOLED CHILLERS are typically indoor installation and operation.